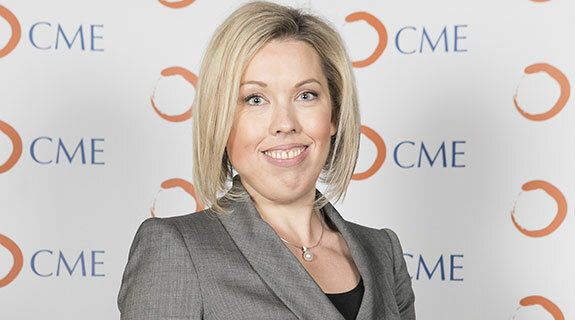 Saskia Pickles worked as a journalist at Business News from June 2013 to March 2016. 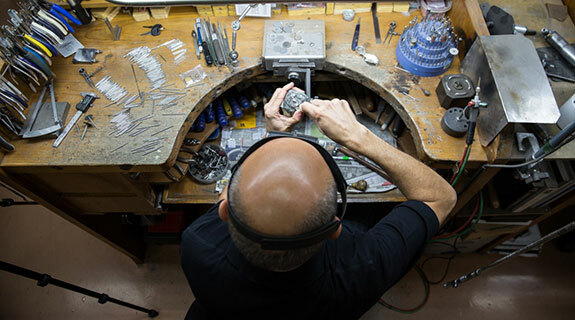 PHOTO ESSAY and MULTIMEDIA: Perth-based jewellers Linneys, Rohan Jewellery, Blennerhassett Fine Jewellers, and Vildosola Jewellery Atelier remain committed to local manufacturing, resisting the temptation to lower costs by shifting their operations offshore. 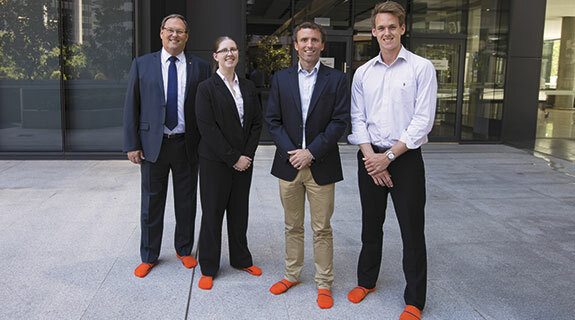 AN idea that came to Perth businessman Keegan Crage during a run one day is morphing into a social enterprise that’s helping homeless people resurrect their sense of self-worth. 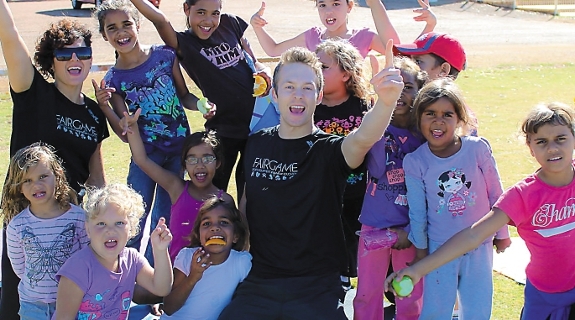 UWA researchers are organising a mass activity challenge in Perth to encourage greater fitness and wellbeing, and provide researchers with insights into what motivates people. 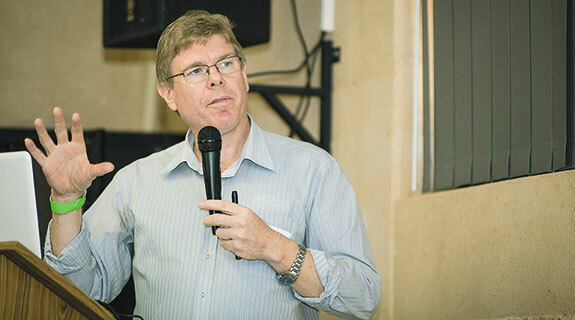 New research by a Perth-based national innovation centre has confirmed significant rainfall and climate changes in the state’s agricultural regions for the past 15 years, and found these conditions will be the new normal. 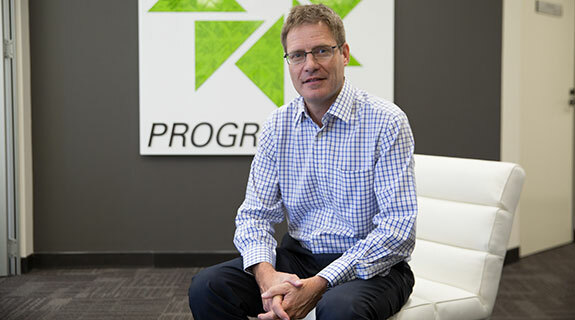 John van Bockxmeer has been named a 40under40 finalist for his commitment to creating healthier WA communities. 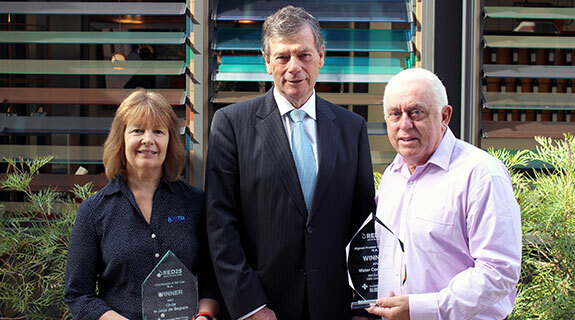 He has also been recognised with the Inspiring Possibilities award. 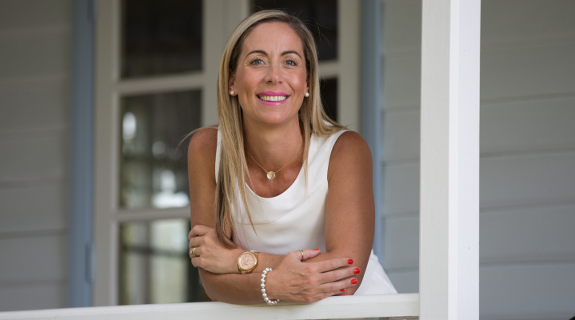 Jade Lewis’s program to help female offenders gain employment, overcome stigma and resist temptation is now being expanded into a social enterprise. 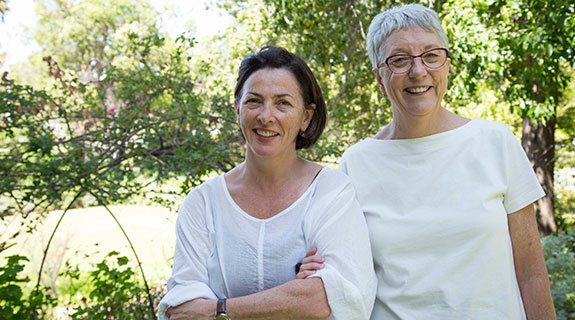 Solar-powered battery storage devices are being installed in Esperance to provide power to a handful of people previously connected to the electricity infrastructure razed by last November’s bushfires. 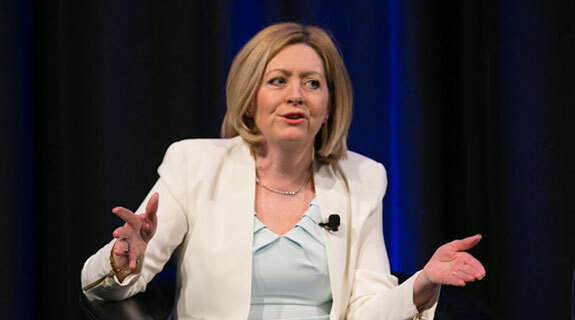 WA’s yawning gender pay gap can in part be contributed to young women forgoing maths in years 11 and 12, according to Programmed managing director Chris Sutherland, who today called for societal change to address the problem. 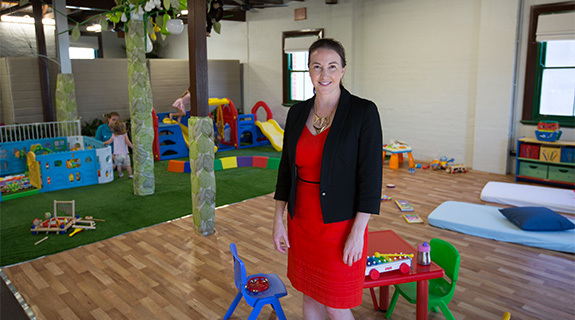 Perth’s first co-working space with a childcare facility has added a new dimension to workplace flexibility in the city. 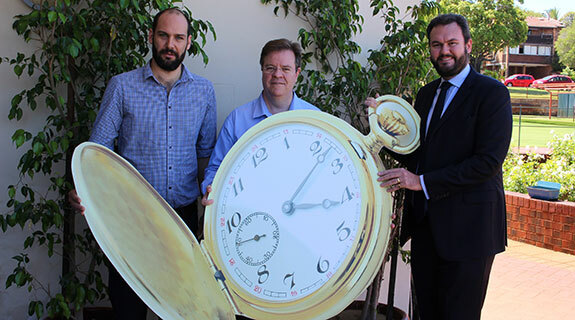 A lobby group set up to defend a major component of Western Australia’s oversupplied electricity market has stepped up its political stunts today presenting a large likeness of a gold watch as a symbol that it's time to retire Muja AB power station. 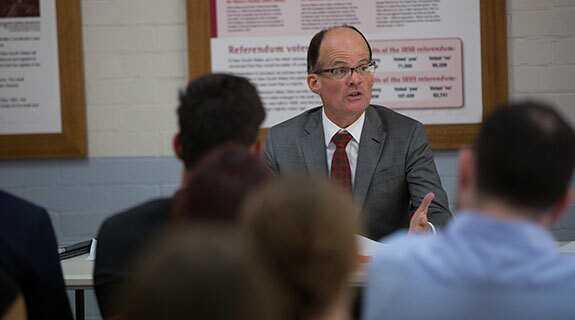 It appears Water Corporation employees know the value of precious liquid more than most, with the government-owned entity recording the most blood donations of any Western Australian organisation for a fifth year in a row. 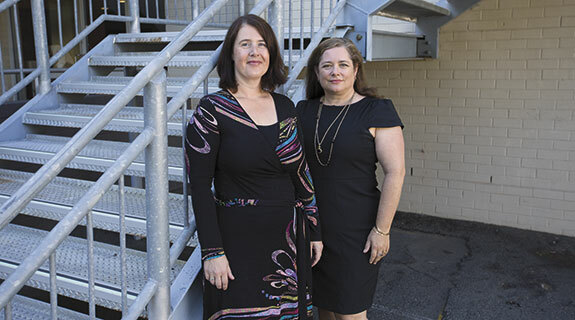 Western Australia’s unenviable position as national leader in gender pay gap cannot be explained by the prominence of male-dominated industries, according to new national research. 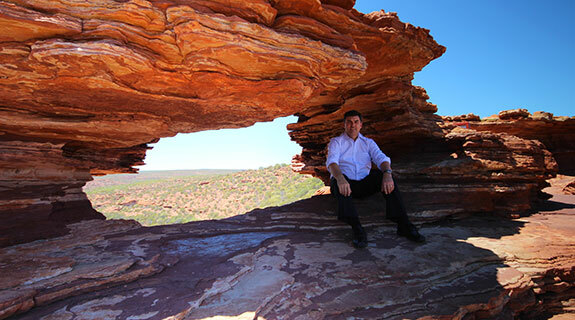 Thermal power company Enerji has been appointed co-developer in a $300,000 state-run trial to determine the economic case for a micro electricity grid in Kalbarri that could potentially become Australia’s biggest fringe-of-grid network. 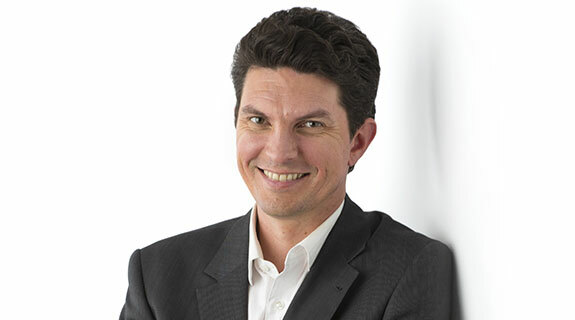 Another well known Western Australian political identity’s days may be numbered, with Scott Ludlam, WA Greens Australia senator and Leukaemia Foundation’s World Greatest Shave participant, stepping up his campaign to eliminate Gary, also known as his hair. 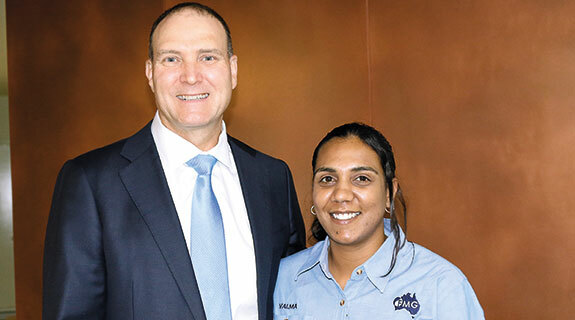 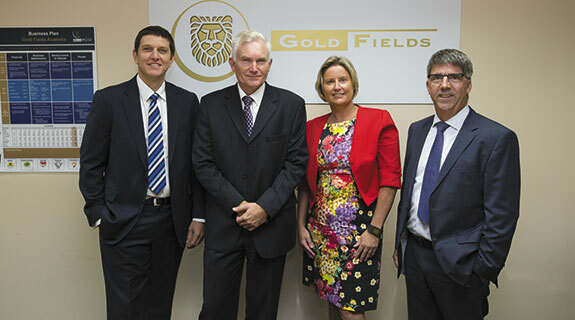 A recent participant in Fortescue Metals Group’s VTEC program has notched up another notable achievement, having slipped into the role of ‘chief executive for a day’ as part of the miner’s unique approach to creating opportunities for Aboriginal people. 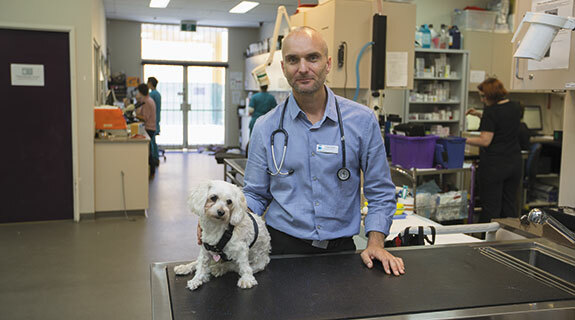 A private company backed by Curtin University has announced a breakthrough in the treatment of several cancers in small animals, with trials set to commence in humans and dogs. 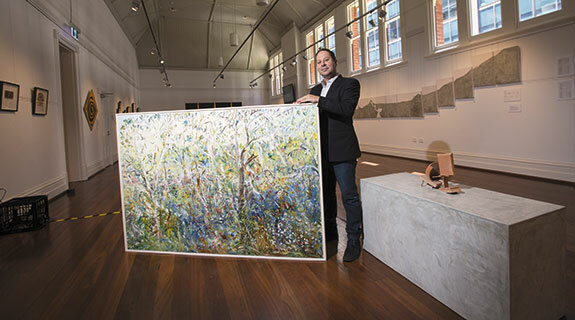 A national plan that lets people take home works of art with only a 10 per cent deposit and a nine-month interest free loan is attracting new buyers in Perth. 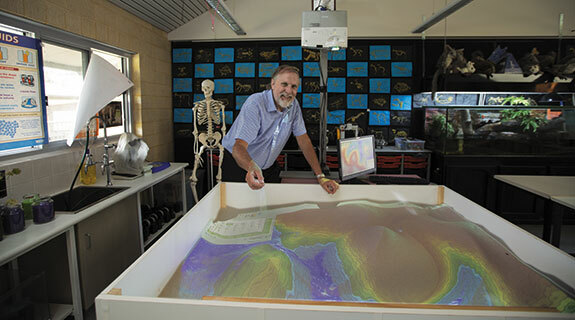 A unique Western Australian project aimed at challenging the perception that philanthropy is the preserve of a wealthy elite has facilitated its first major donation. 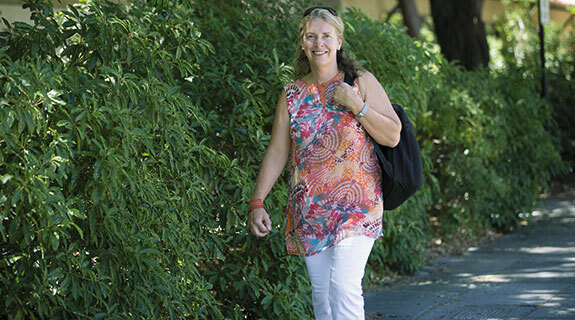 The artistic director of the 64th Perth International Arts Festival, Wendy Martin, has found several ways to keep Australia’s longest running cultural festival fresh, with ticket sales already exceeding the 80 per cent box office target several weeks before the end of the event. 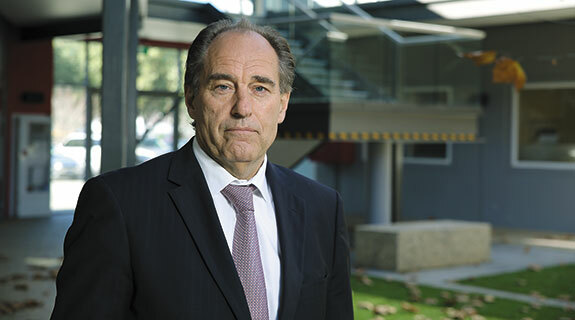 The state government has signalled its intentions to proactively support Western Australian companies interested in growing energy commodity exports to Europe and participating in European Union activities. 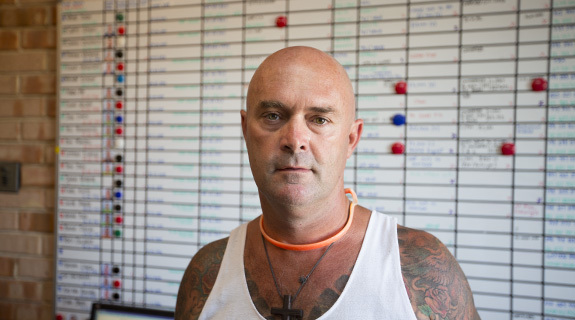 The future of a not-for-profit drug and alcohol rehabilitation centre considered among the strictest in Australia is in doubt due to a planning dispute. 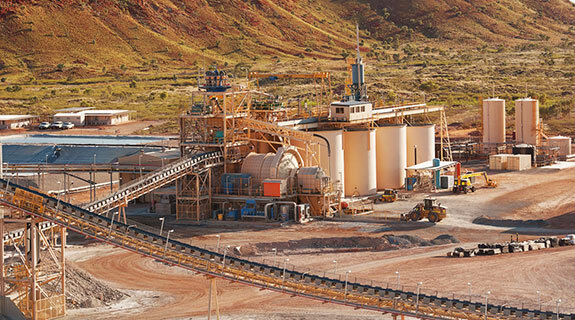 Watpac has revealed the financial impact of a dispute with BC Iron and declining work at Pluton Resources’ Cockatoo Island project, including $41.7 million worth of write-downs. 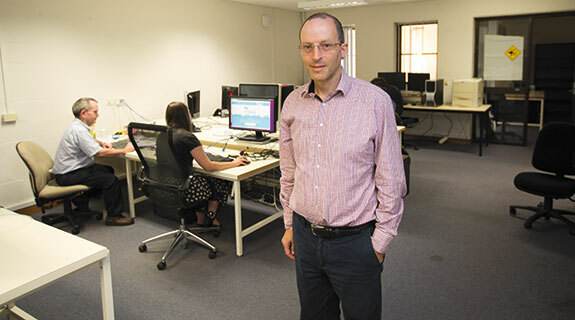 BrainChip Holdings shares surged upwards 25 per cent today upon news it had developed advanced technology capable of learning, unsupervised, at high speed. 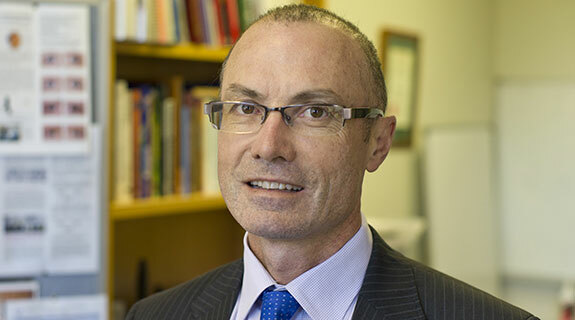 The Lions Eye Institute is developing a study aimed at ameliorating high rates of short sightedness among Asians, while at the same time attracting more overseas students to Western Australia’s universities. 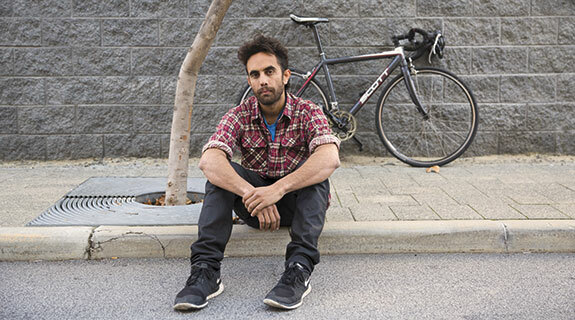 Two separate UWA studies have unearthed surprising findings about what drives frustrations between drivers and cyclists, and how liveable Perth is (and could be) in terms of ‘walkability’. 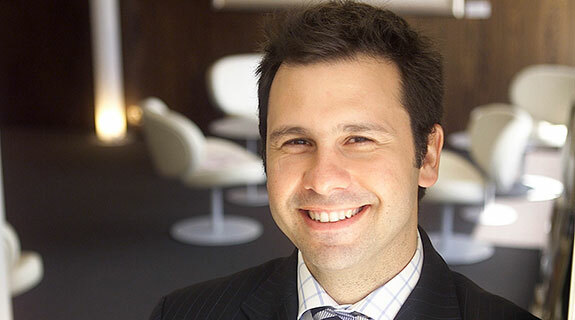 The state government has hit back at a number of claims made by a new power industry lobby group, calling its campaign a scaremongering tactic run by companies seeking to protect their taxpayer-funded incomes. 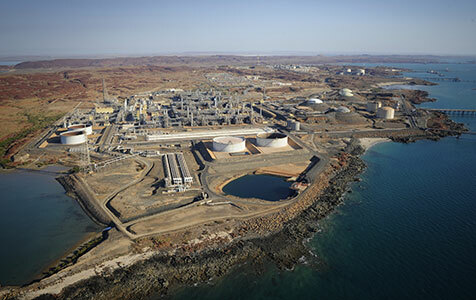 Western Australia’s biggest and most productive gas production facility suffered an equipment failure early this morning. 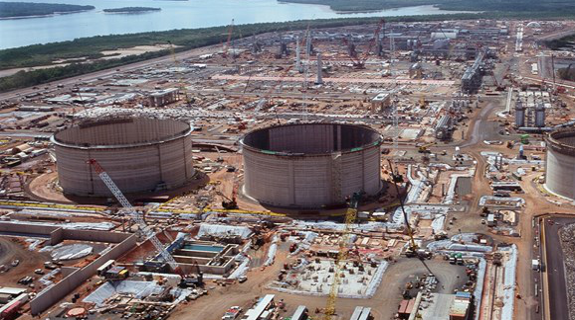 The resource sector’s safety record has been brought into doubt after a contractor was crushed while working at a liquefied natural gas plant and hospitalised, but the incident was not recorded as a lost-time injury. 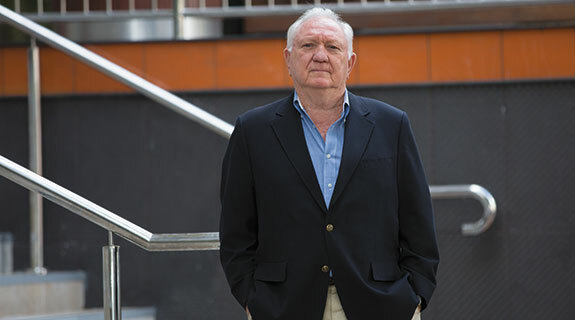 Engineer, entrepreneur and restaurateur Michael O’Hanlon has declared he will run for the position of Perth lord mayor at the October election, based on an ambitious three-point economic plan for the city. 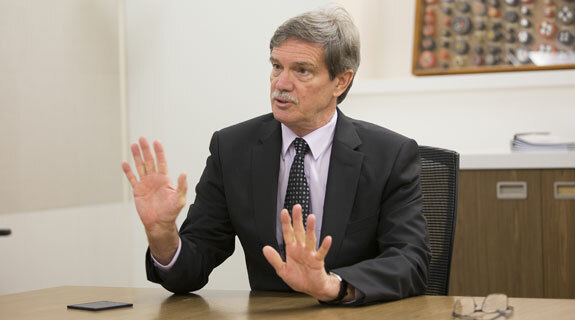 City of Perth chief executive Gary Stevenson has been sacked, three years into a five-year contract, following a horror year for the council. 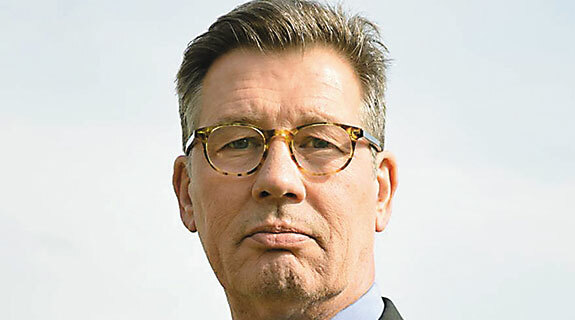 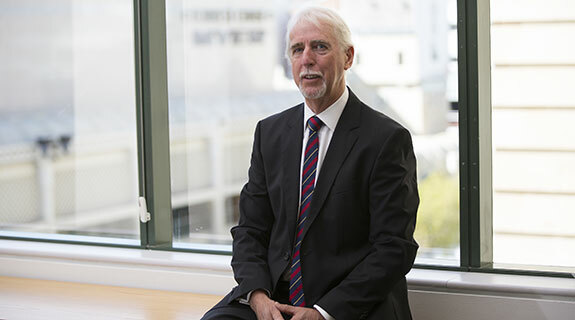 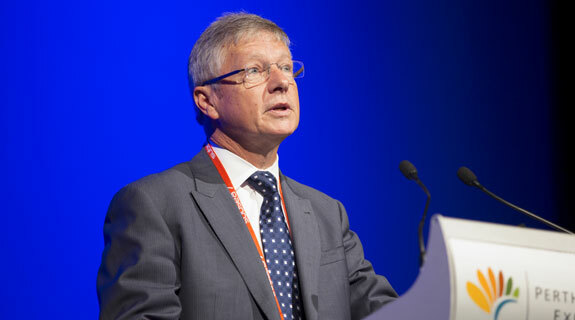 Synergy chairman Lyndon Rowe has mapped out a detailed agenda for energy market reform, saying there would be catastrophic consequences if the government did not tackle market players with vested interests. 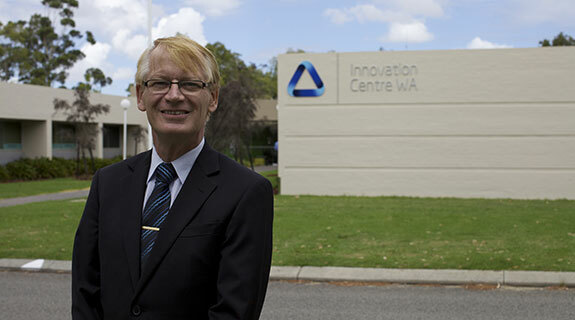 A UK company has joined forces with a Perth projects and contract management group to set up the state’s first manufacturing business dedicated to modular building. 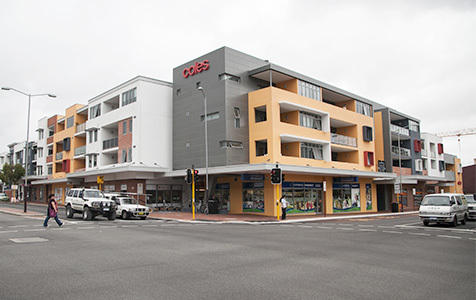 Independent grocery group Metcash is set to finalise its first store swap in Western Australia with supermarket giant Coles. 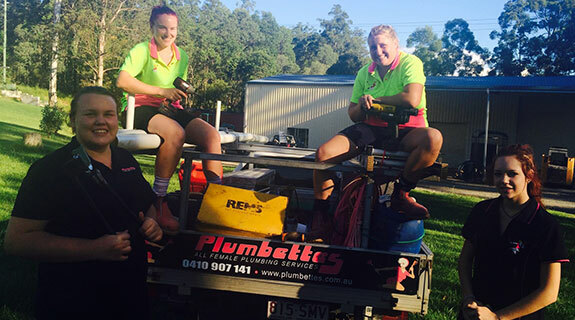 An all-female plumbing business, the Plumbettes, is set to expand its operations from its Brisbane base into Western Australia.